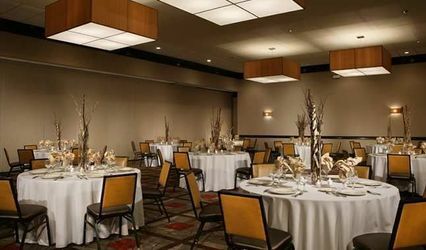 Hilton Garden Inn Columbus/Polaris is a contemporary hotel and wedding venue located in the flourishing Polaris district of Columbus, Ohio. 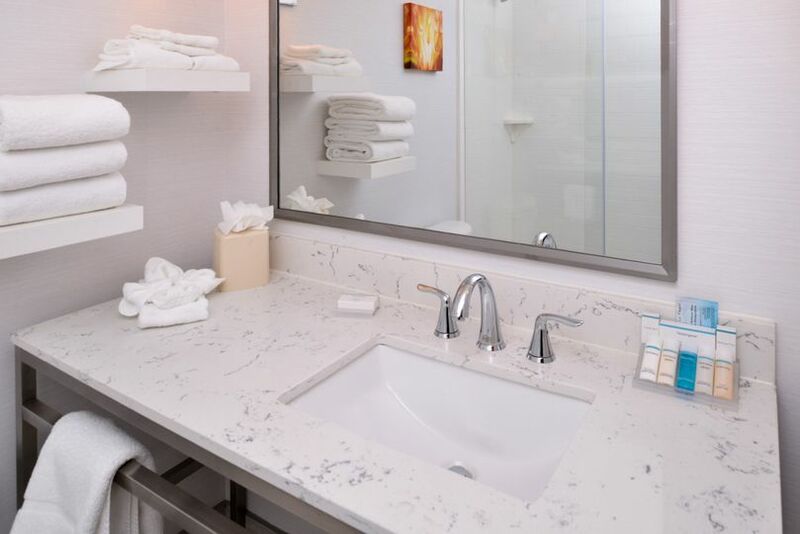 Couples and their loved ones will experience renovated guest rooms, delicious cuisine, and a complimentary shuttle to anywhere within a five-mile radius. 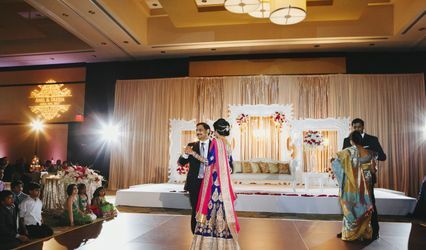 They offer multiple indoor event spaces for intimate ceremonies and receptions. 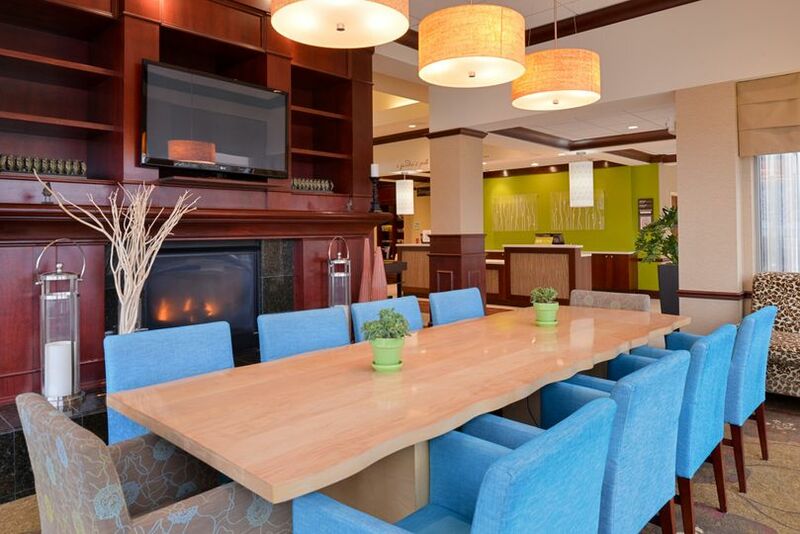 Hilton Garden Inn Columbus/Polaris looks forward to making your special day everything you dreamed it to be. Couples can accommodate up to 100 guests at this modern hotel. Their Polaris Ballroom is 1,325 square feet, and can easily be customized as you see fit. If you're having a reception with less than 60 guests, you can also select their Polaris A or Polaris B room. Each option features a flexible floor plan, complimentary WiFi, and audio/visual equipment rentals. 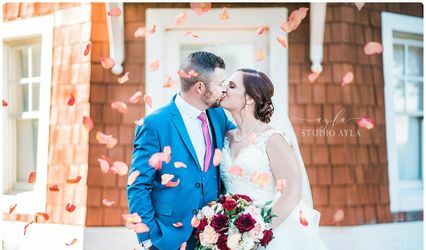 You can host all of your wedding-related events here, including your engagement party, bridal shower, and rehearsal dinner. 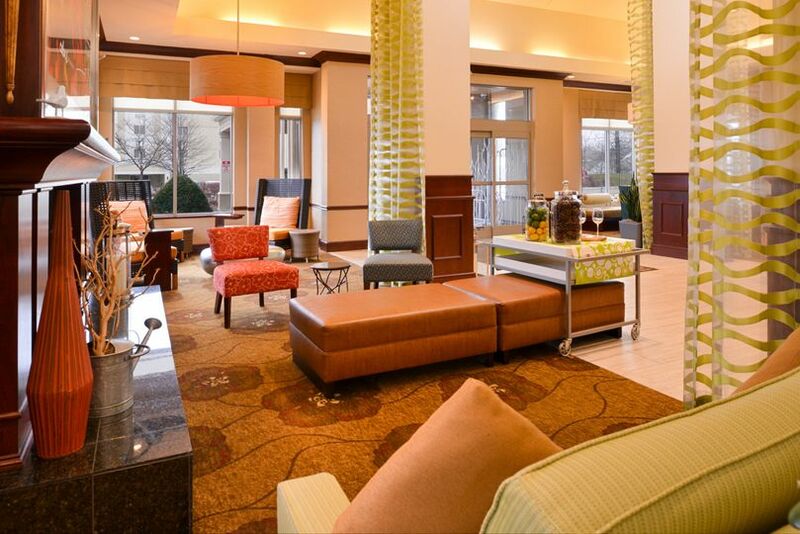 Hilton Garden Inn Columbus/Polaris offers multiple guest rooms for you and your loved ones to spend the night in. 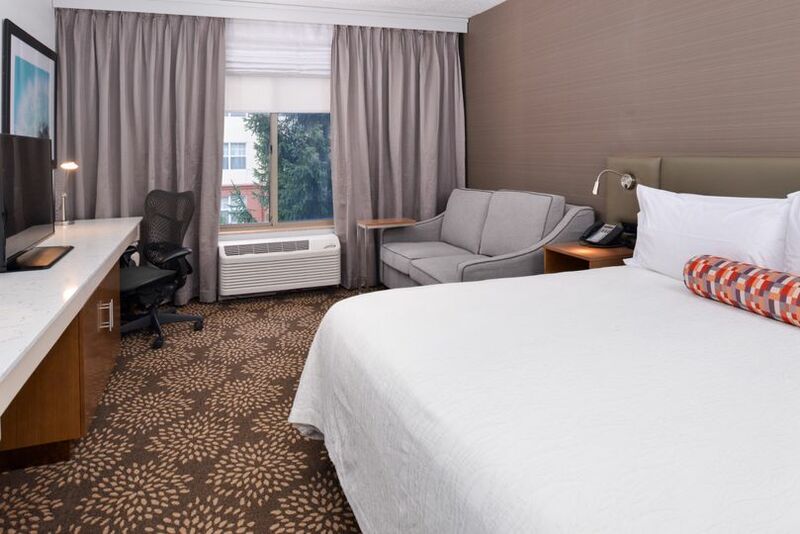 Each room feature stylish decor with soft earth tones, a Serta Perfect Sleeper bed, 36-inch TV, mini-refrigerator, microwave, Keurig coffee maker, and more. 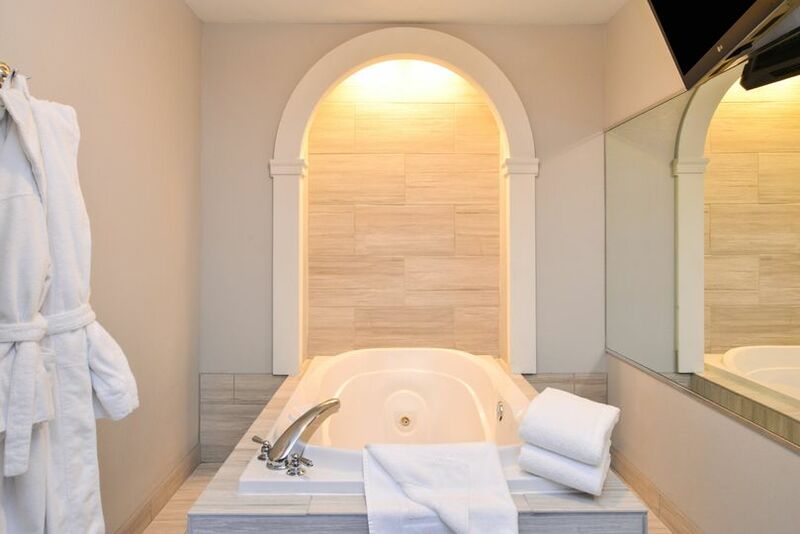 They also offer luxurious whirlpool rooms for ultimate relaxation. 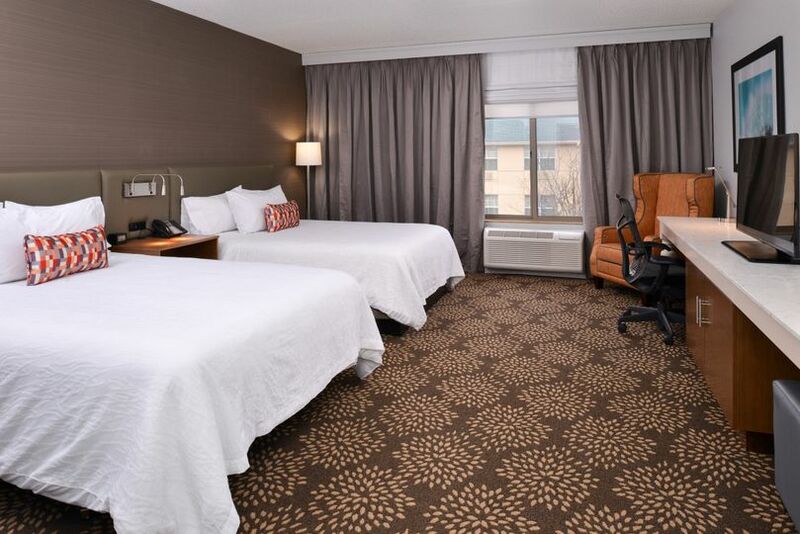 These premium rooms feature a whirlpool tub, Hilton Garden Inn robes, and an additional TV in the whirlpool alcove. 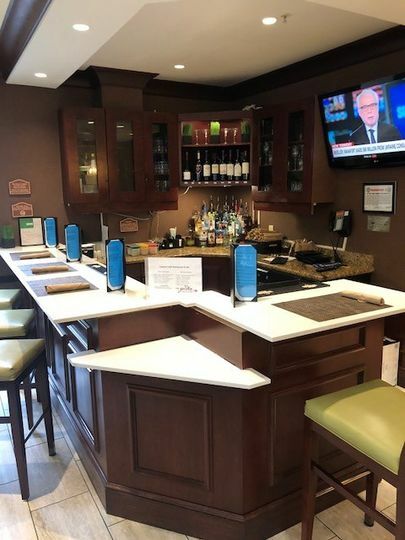 This charming hotel is located only 20 minutes from John Glenn Columbus International Airport, making them easily accessible for your out-of-town guests. Bolton Field Airport is 25 minutes away, while Rickenbacker International Airport is 35 minutes away. They're also directly across the street from Polaris Fashion Mall Place, Top Golf, and IKEA Columbus.